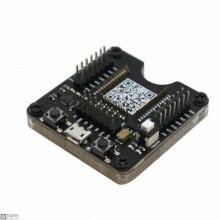 Description:This is a adapter board for ESP-32S Wireless Module. 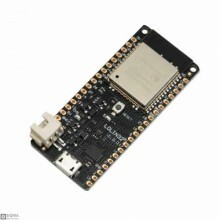 It can be inserted to breadboard wi.. Features:CPU and Memory: Xtensa® 32-bit LX6 Dua-core processor, up to 600 DMIPS.448 KByte ROM520 KBy.. 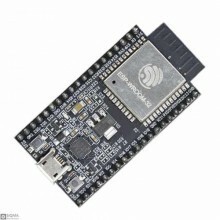 Description : This product is based on the WIFI Kit 32 added SX1278 chip, that is, LoRa ™ remot.. 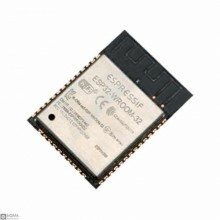 Description : WIFI Kit series is the new development of the cost-effective networking program, .. 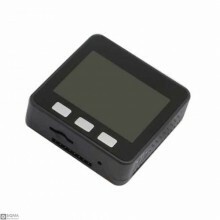 Features : WiFi + BLEUSB micro connectortwo buttonsstatus LED54.32 x 27.9 mmPackage Include:1x&.. Description : This fixture is suitable for the burning test of Lexin ESP-WROOM-32, ESP-WROOM-32.. 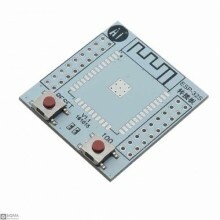 Description:ESP32-WROOM-32 is SMD module which you can integrate to your own PCB design. Espressif h.. 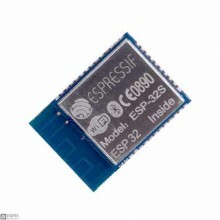 Features:Wireless Module : ESP-WROOM-32 based on Espressif ESP-32 dual core processor @ 240 MHz with.. 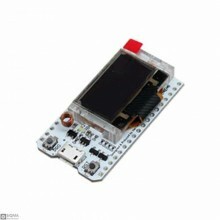 Description : M5Stack ESP-32 basic Kit ESP32 Development Board Arduino GROVE.Features:Camera Eq..